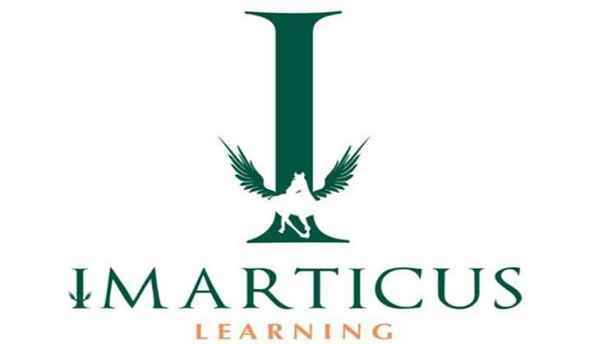 Imarticus Learning is a professional education institute focused on bridging the gap between industry & academia by offering certified industry-endorsed courses in Financial Services, Business Analysis, Business Analytics & Wealth Management. Having educated over 10,000 students, we are in the unique position to understand the learning needs of aspirants and design stimulating and job ready courses and curriculums. Our considerable network comprising over 300 domestic and global companies establishes us as the foremost gateway for successful careers at some of the most renowned financial services & analytics firms. 9427944191 When you call me, please mention that you found this ad on IndiaEducation Classified Ads.